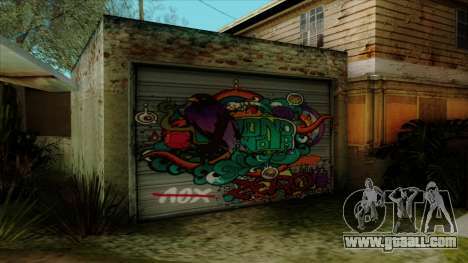 The modification adds to the garage CJ in Ganton. 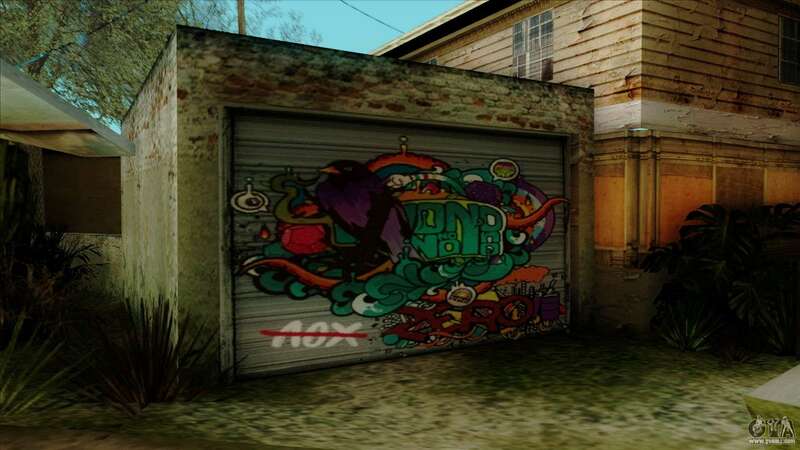 Graffiti made in fine quality and looks very stylish, perfectly inscribing with the game atmosphere. 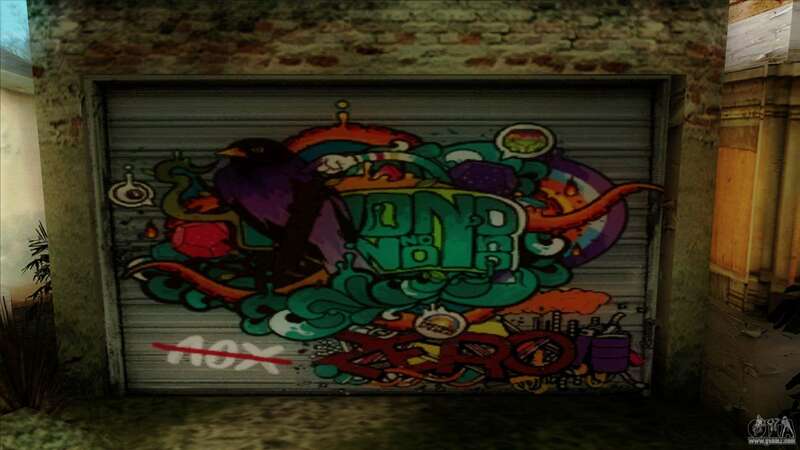 Decorate your game by downloading this mod! 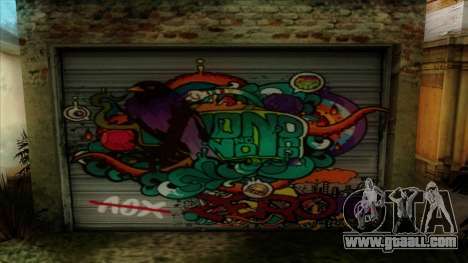 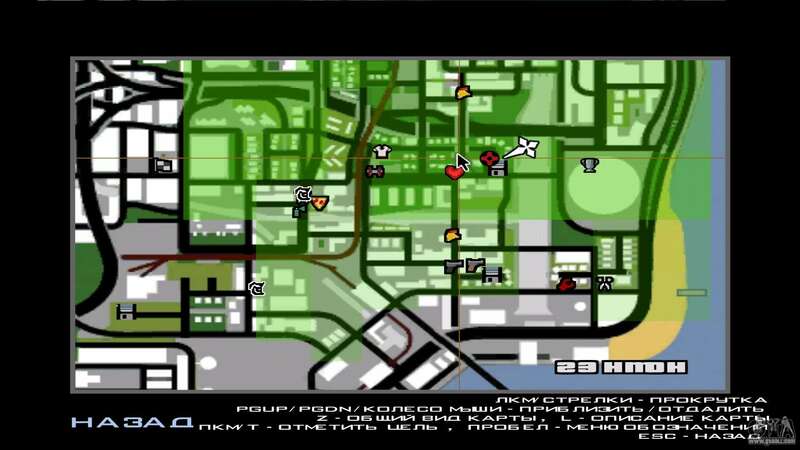 To download mod Graffiti on the garage for GTA San Andreas with automatic installation, please follow the links at the bottom of the page.